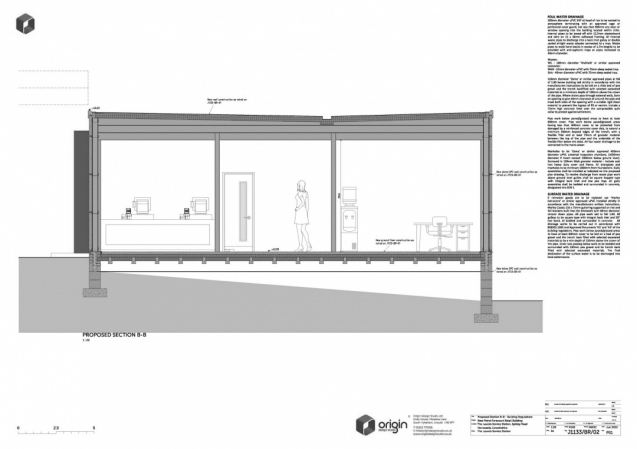 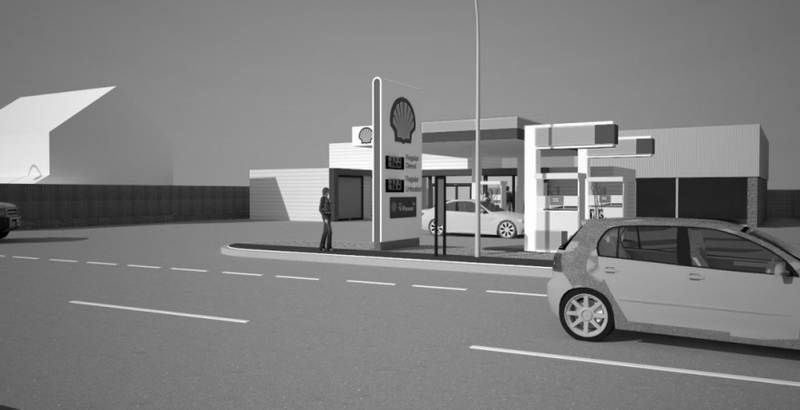 Origin were appointed as architectural designers to develop a master plan to assit the future development of this family run service station based in the historic market town of Horncastle. 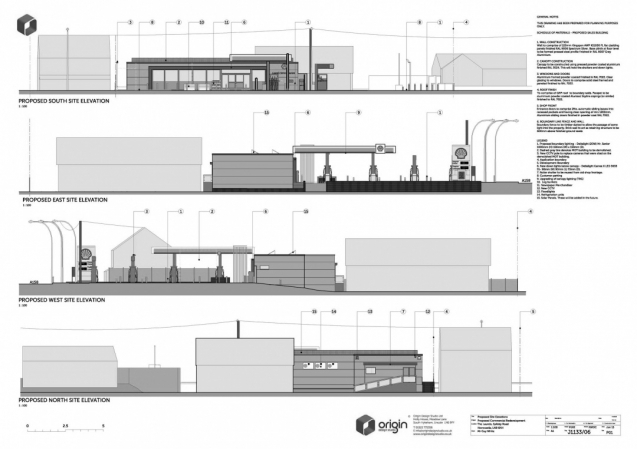 Phase 1 of the project gained planning permission for a new underground storage tank with a 50,000 litre capacity in October 2012. 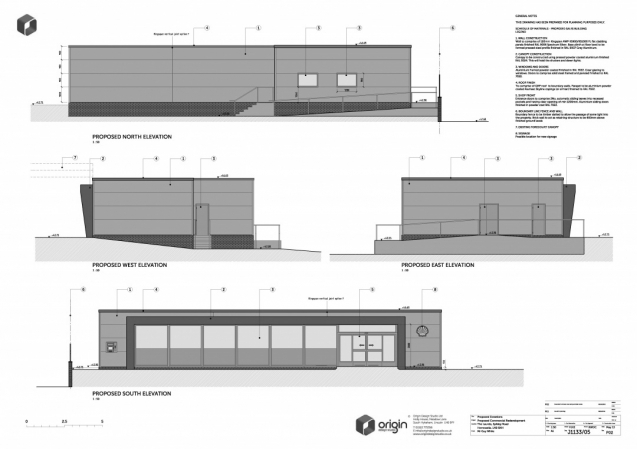 Phase 2 is currently on the drawing board and this is to include to rennovation of the existing retail facilities with a new reception and waiting area for the van hire and MOT/servicing side of the business. 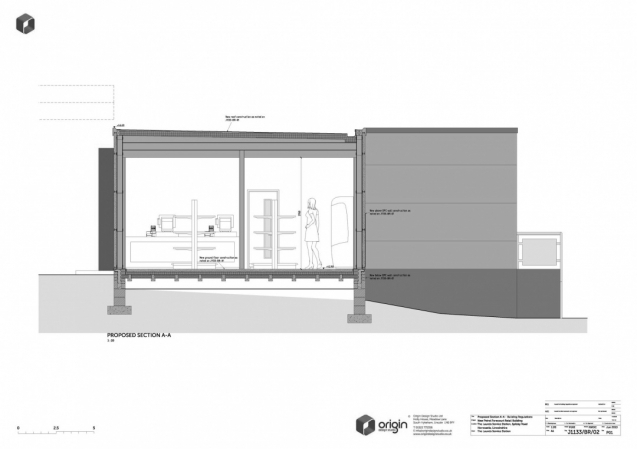 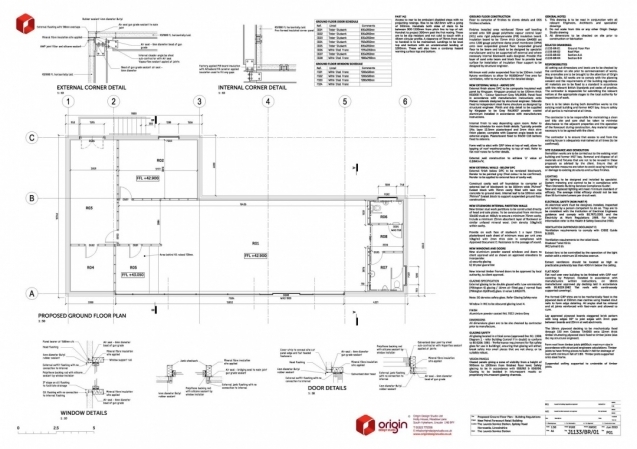 A planning application is due to be submitted towards the end of 2012.